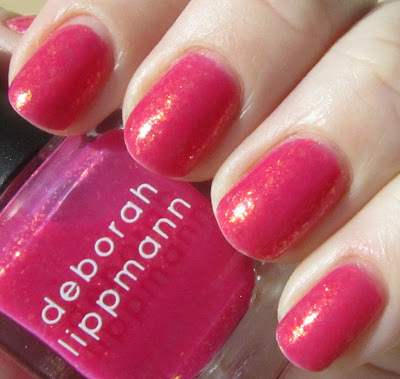 Polishology: Deborah Lippamnn - Sweet Dreams! It looks cute and pretty! 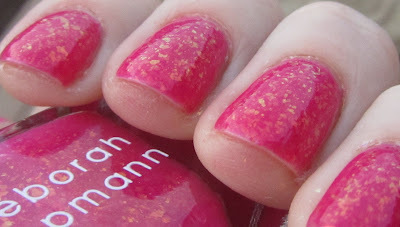 Like it! 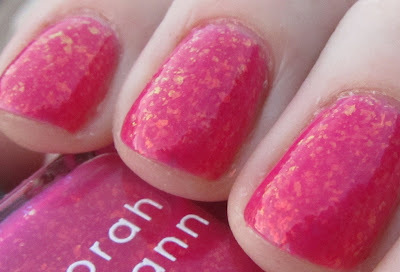 I really want this polish but it doesn't seem too eaay to get hold of in the UK, and Candy Shop too.